city for many cultural events. 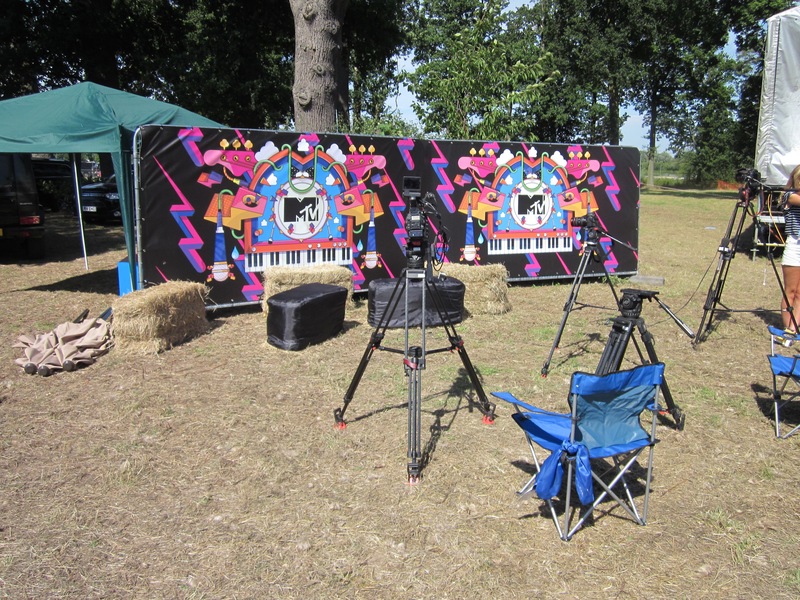 and media areas for television. 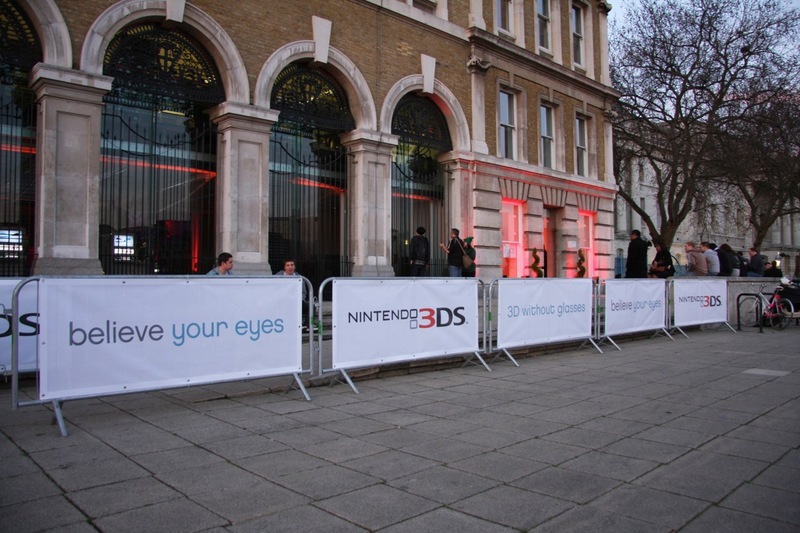 control barriers to standard or bespoke sizes. 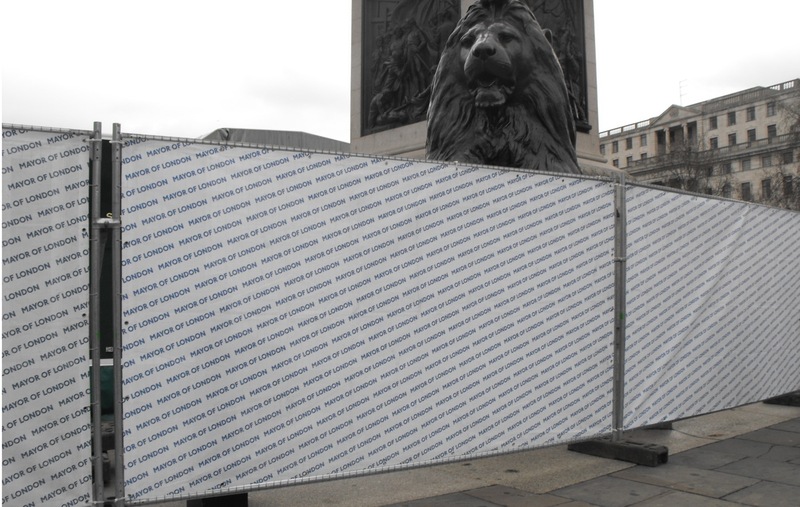 Printed heras fence branding – we’ve got it covered. 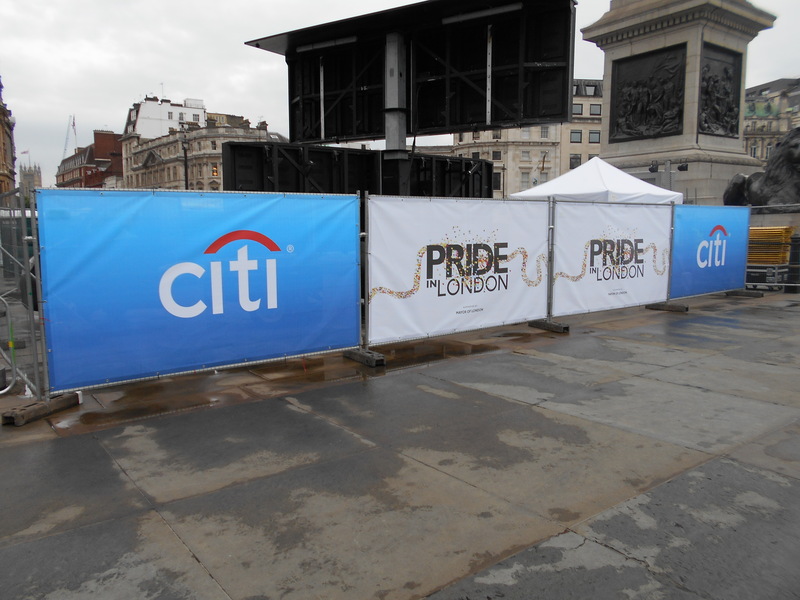 Essential for any event, heras fencing, pedestrian barriers and crowd control barriers offer prime branding opportunities for advertising and sponsorship. Imaginators offer a variety of solutions and print options across a wide range of materials. 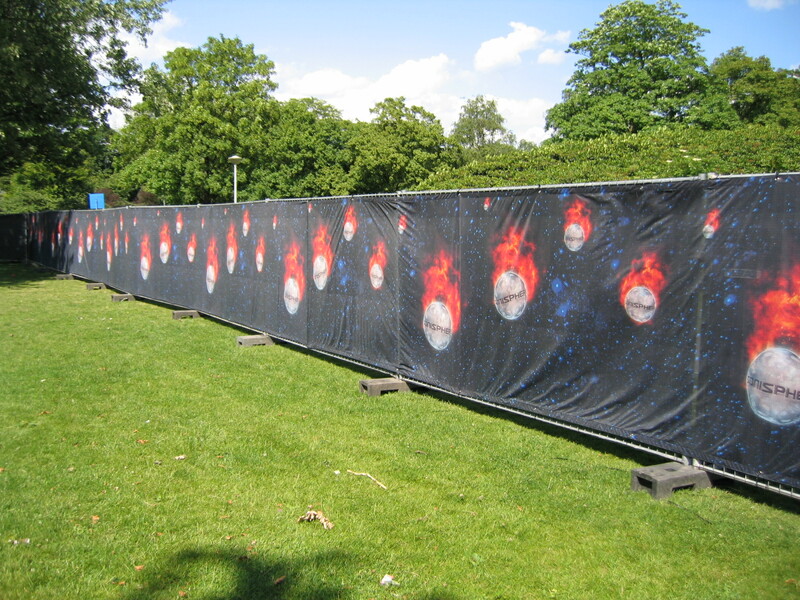 Heras fence branding and fence scrim are often used to provide segregation, protection and perimeter walls and provide brand consistency and cohesion to your event space. 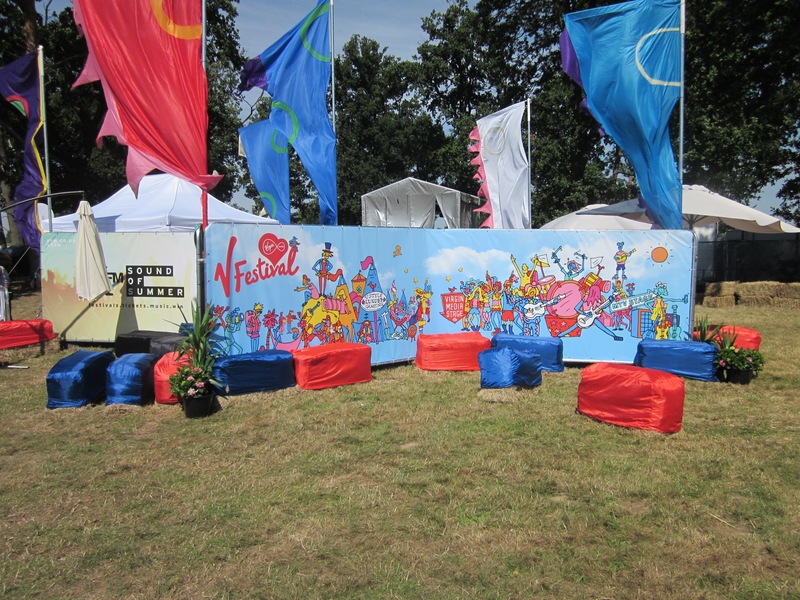 Branded heras fence graphics are also used to obscure unsightly areas surrounding your event such as backstage. 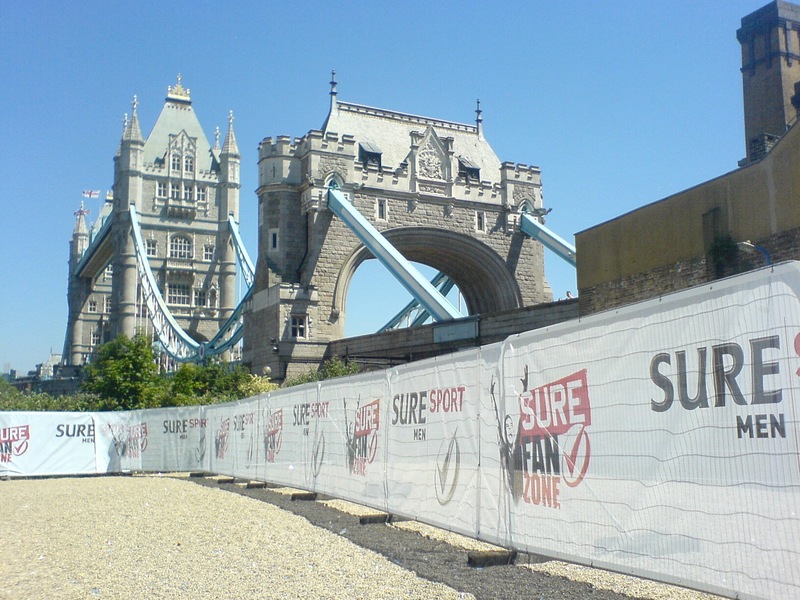 Branded heras fence covers, branded pedestrian covers, branded crowd control barrier covers and branded temporary fencing covers are used for outdoor events, sports events and the construction industry. Imaginators offer a wide range of options to suit all markets. 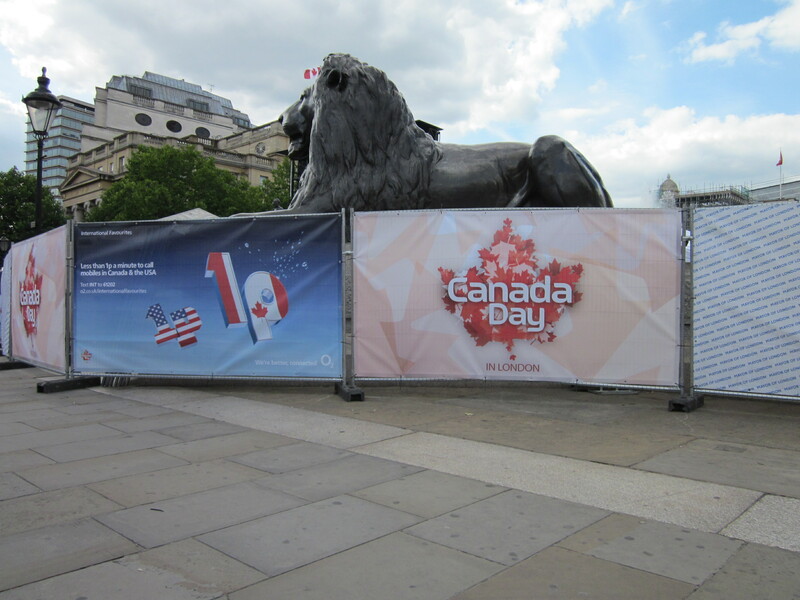 Printed heras fence branding, branded fence scrim and scrim banners are available printed to fire retardant, eco-friendly lightweight fabric or a durable Mesh PVC using exterior grade outdoor UV inks. Bespoke sizes can easily be accommodated from our library of formats and options or custom made to your specifications including any specific methods of finishing. 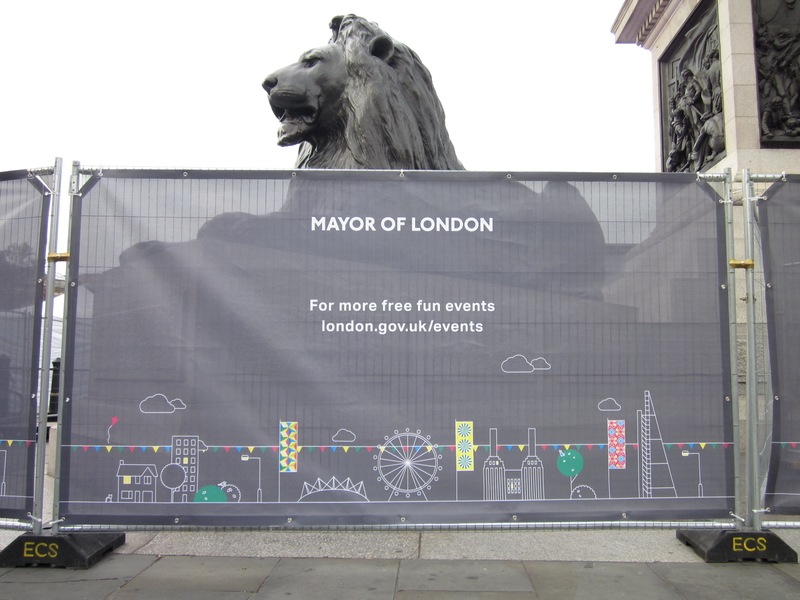 Imaginators also provide a range of plain, unprinted fence scrim should you require it without branding available in a variety of base colours. 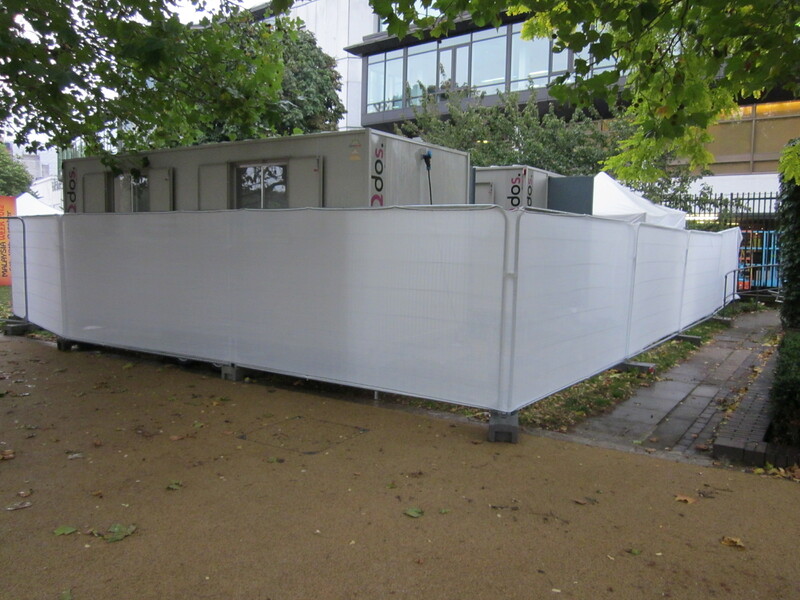 If required, Imaginators in-house installation team can also install your heras fence branding or fence scrim on-site and offer a derig and storage option too.